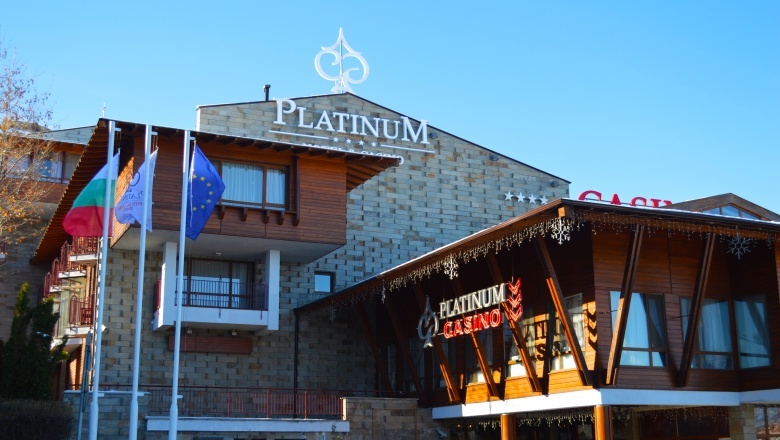 After full renovation it is our honor to welcome you at Platinum Hotel & Casino Bansko. The hotel rooms and suites at Platinum hotel & casino offer an amazing blend of beauty and elegance. Our rooms will elevate your stay, whether you're traveling for celebrating a honeymoon, business or ski vacation. 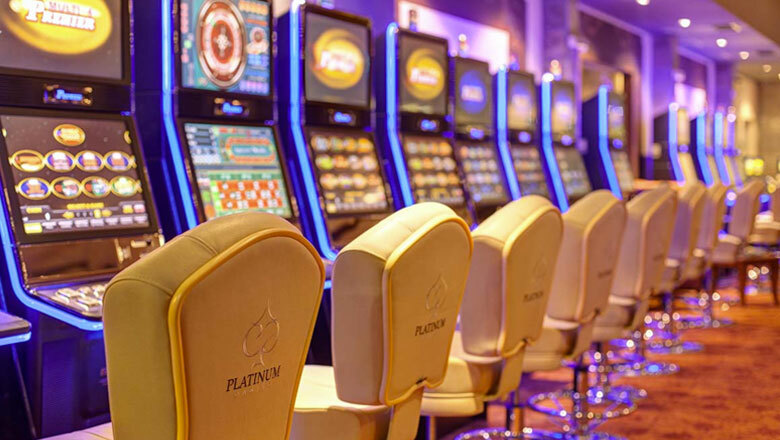 Platinum Casino delivers one of the most unique gaming experience in Bansko. Stylish, comfortable and inviting, our casino features amazing atmosphere, rich colors, and an intimate vibes. 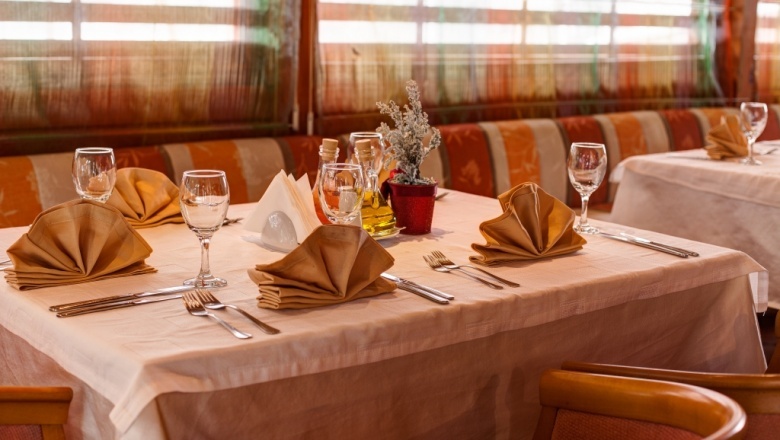 In Platinum Hotel & Casino, Bansko there are bars & dines for each standard and preferences. From signature dining to casual, our amazing collection of some of the best Bansko restaurants offers something for every taste and occasion. 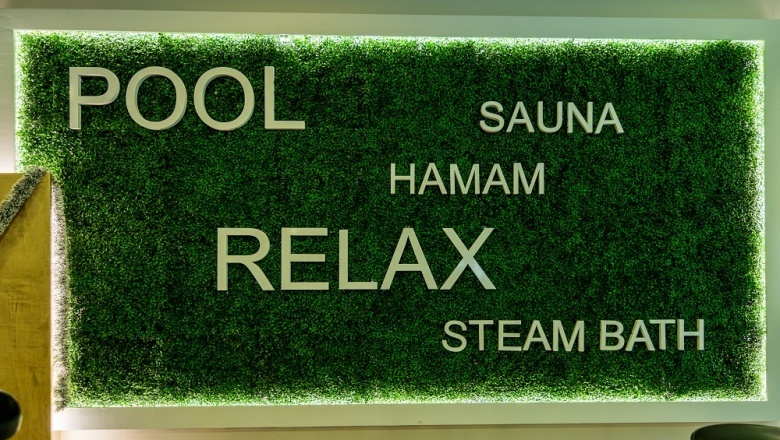 At the Platinum SPA and Relax Zone, you can relax your body and refresh your senses. From the moment you enter our spa, your every wish is anticipated, so there is never a need to ask. © 2018 Platinum Hotel & Casino Bansko. All Rights Reserved.